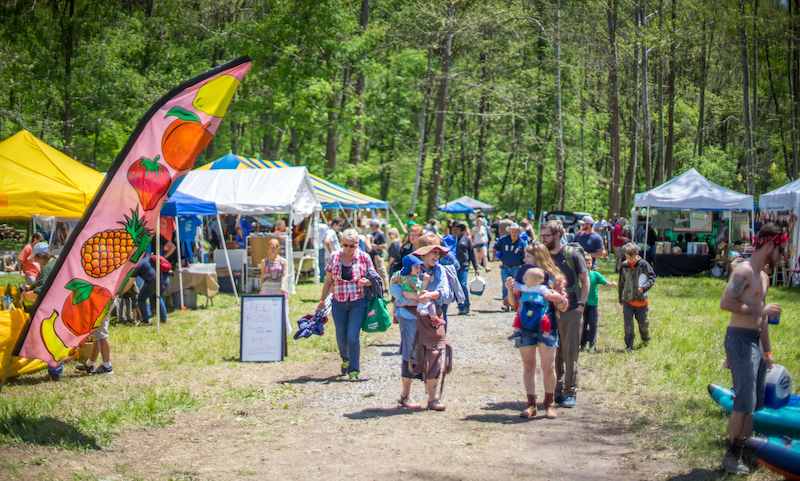 Vendor application process now closed for 2019 Cheat River Festival! March 19, 2019 – Vendors on the waiting list will be offered the spots for which payment has not been received. April 1, 2019 – No refunds after this date, No exceptions! Payment options will be emailed to you after you have been selected as a vendor by Cheat Fest staff. Cheat Fest is a family-friendly event and we reserve the right to refuse vendors representing unsuitable items. This year we are not accepting vendors on a rolling basis, instead we have one due date. After this date we will select from the pool of applicants to create the best experience for guests. We seek to keep Cheat Fest a fun and successful event for everyone involved. If you have special needs, please contact The vendor coordinator at vendors@cheat.org and we will do our best to accommodate them. 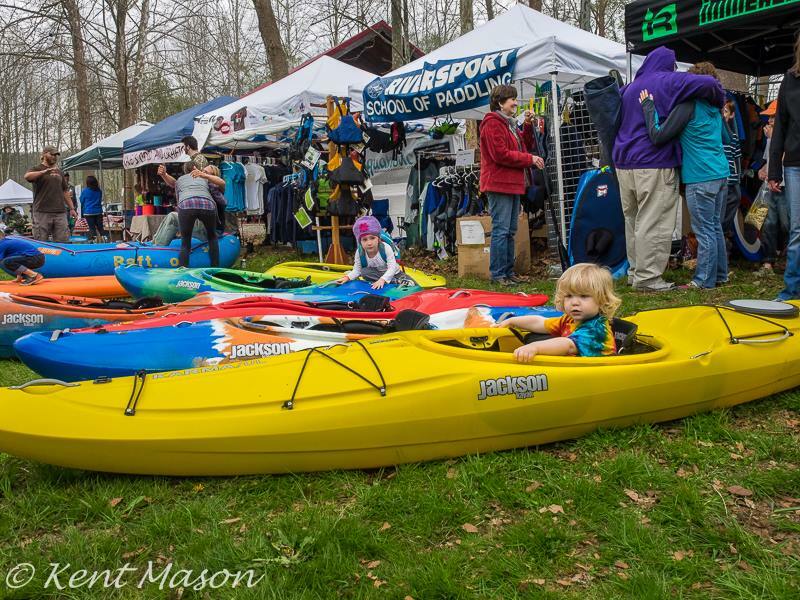 A haven for boaters, music lovers, and families, Cheat Fest is a great demonstration of public support for the Cheat River’s outstanding natural and recreational qualities. Along with two full days of live music, over 3,000 conservation-minded fest goers enjoy vendors offering paddling and outdoor gear, specialty items, and fantastic food. A juried semicircle of local artists also sell their goods in the Art Market. The “Massacre-ence” downriver race is held Friday evening and the Cheat Fest 5K foot race is held Saturday morning. Cheat Fest features a silent auction, and our vendors always help us make it a success by donating merchandise. Cheat Fest is turning 24 this year – help us make it the best fest yet! Please join us!